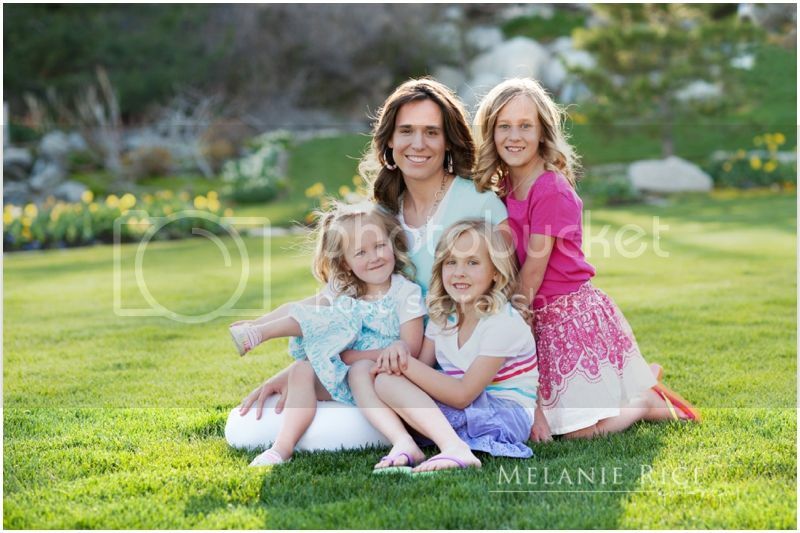 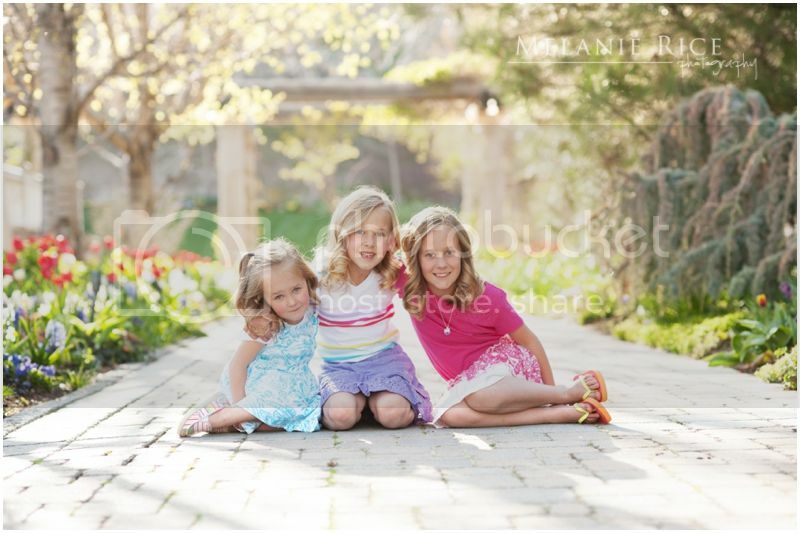 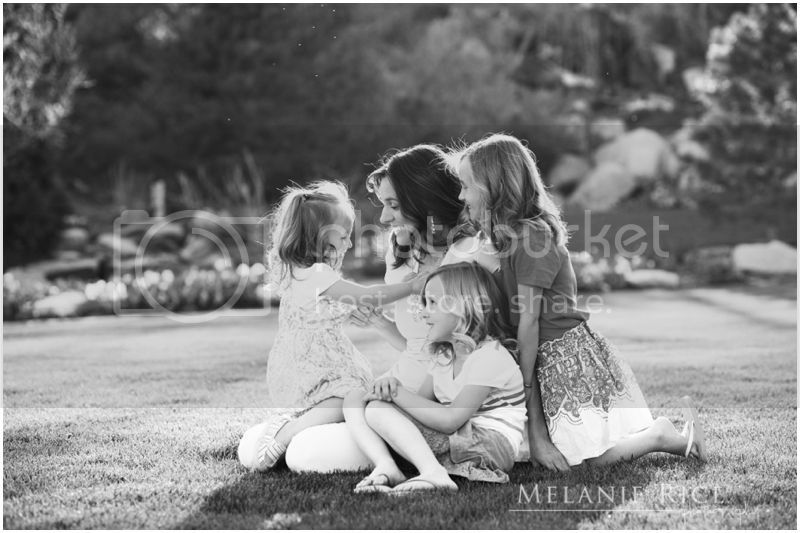 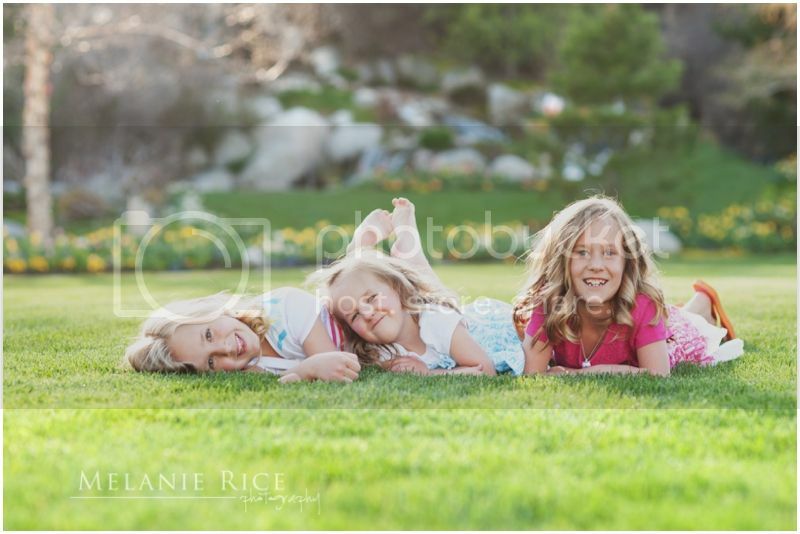 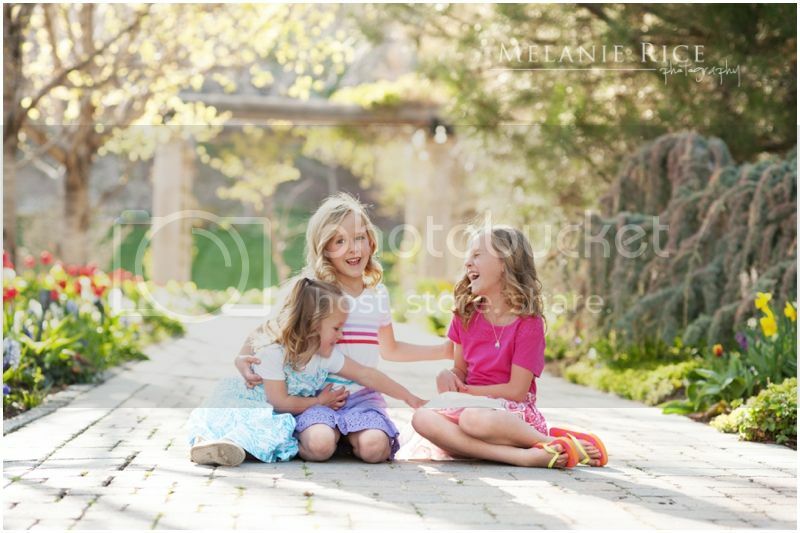 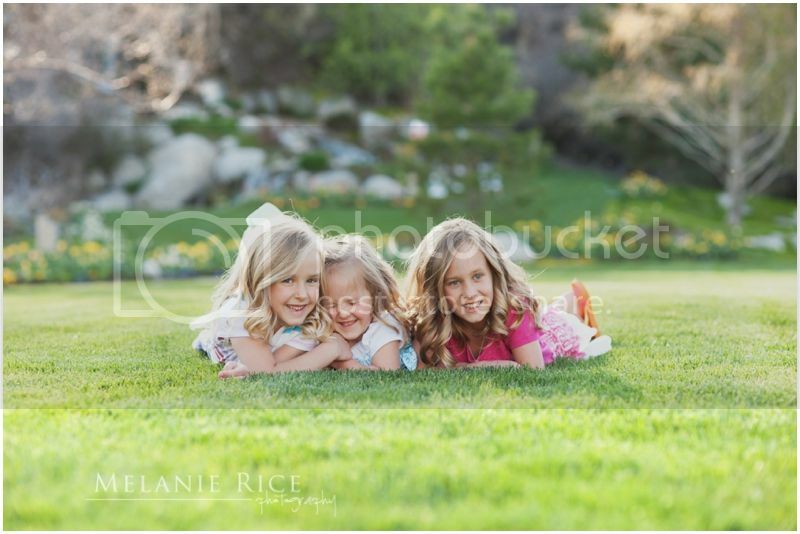 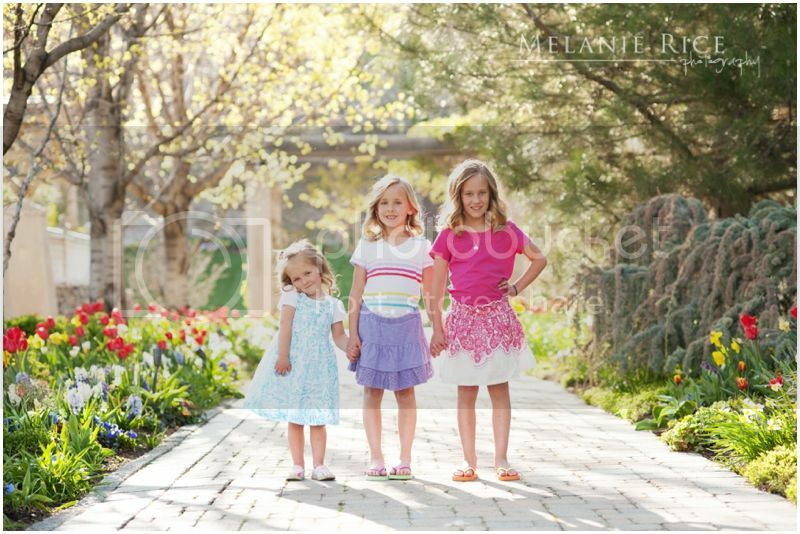 I had the pleasure of capturing the three beautiful Barton girls a couple years ago and it has been so fun to photograph them again and see how much they have grown!! 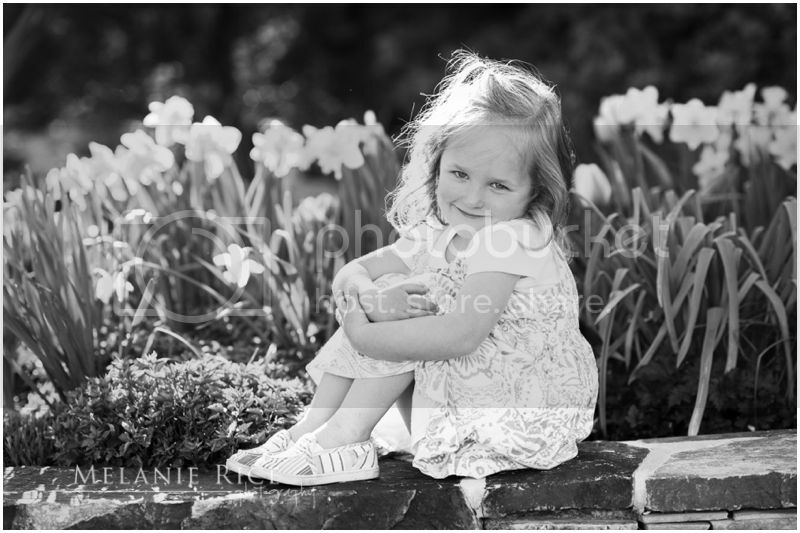 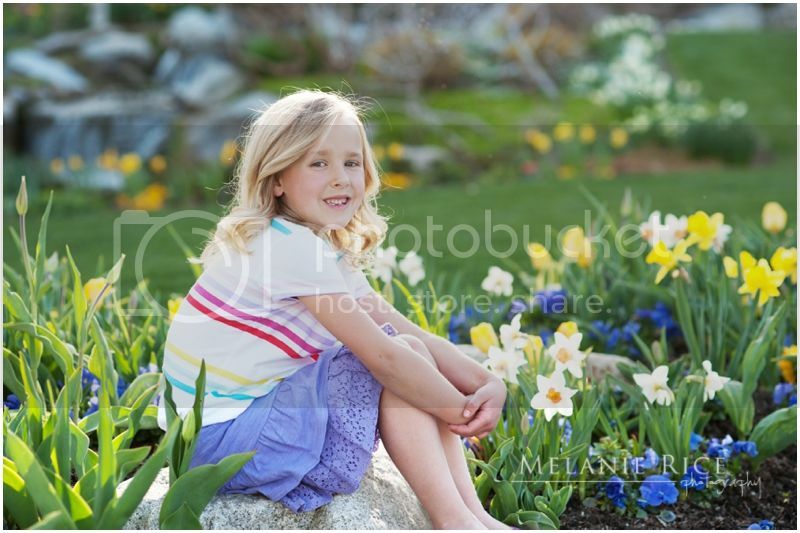 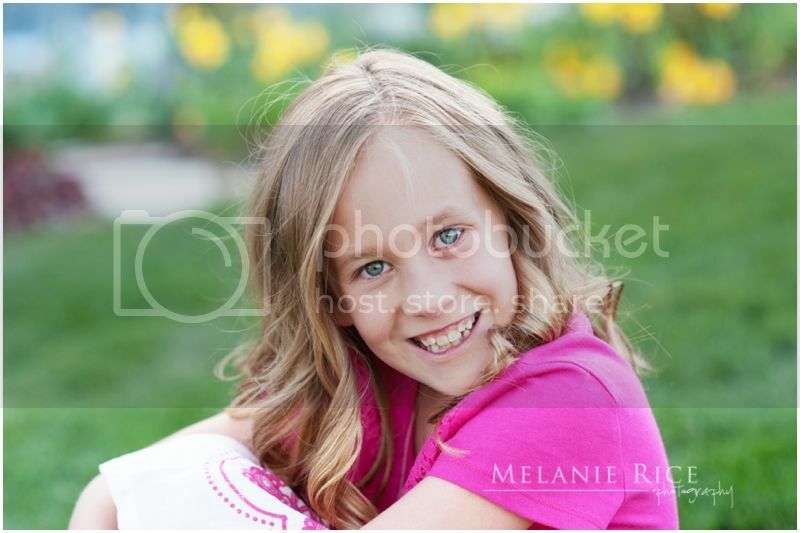 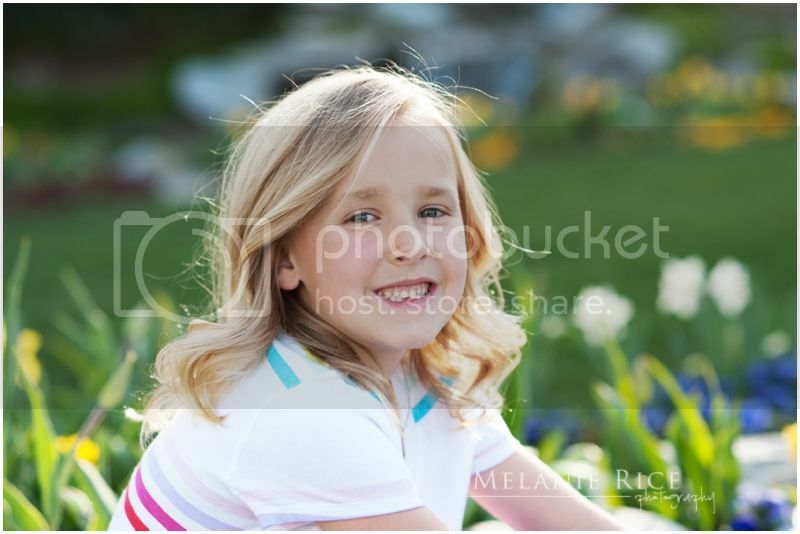 One of the fun things about doing photography is seeing little ones grow up. 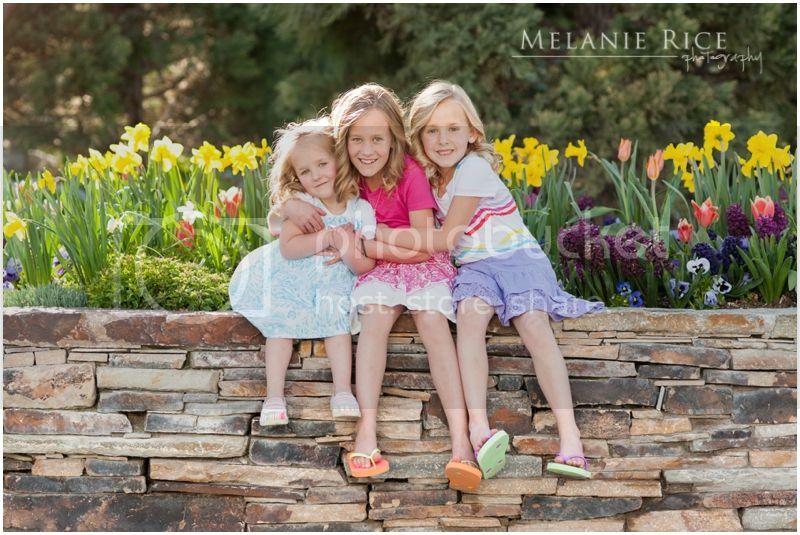 We lucked out with the most amazing spring weather and the blossoms were in full bloom too. 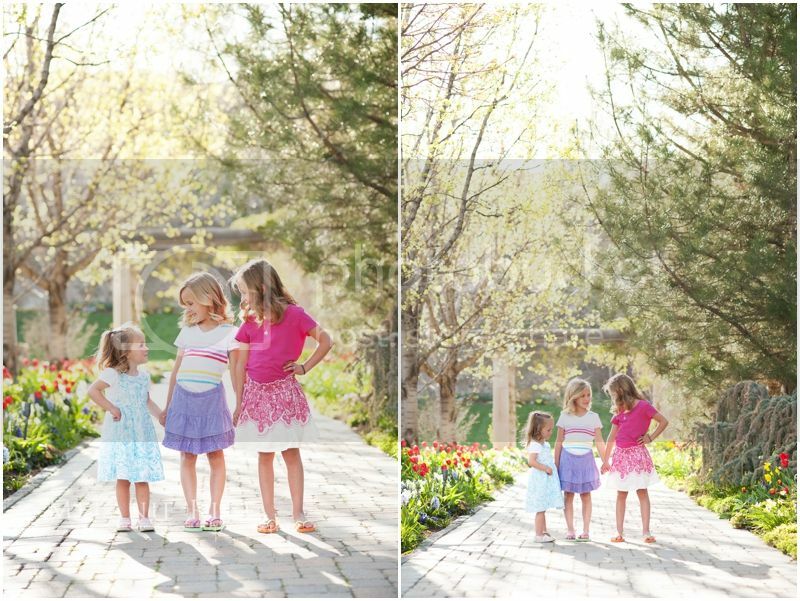 Doesn't get much better than that. 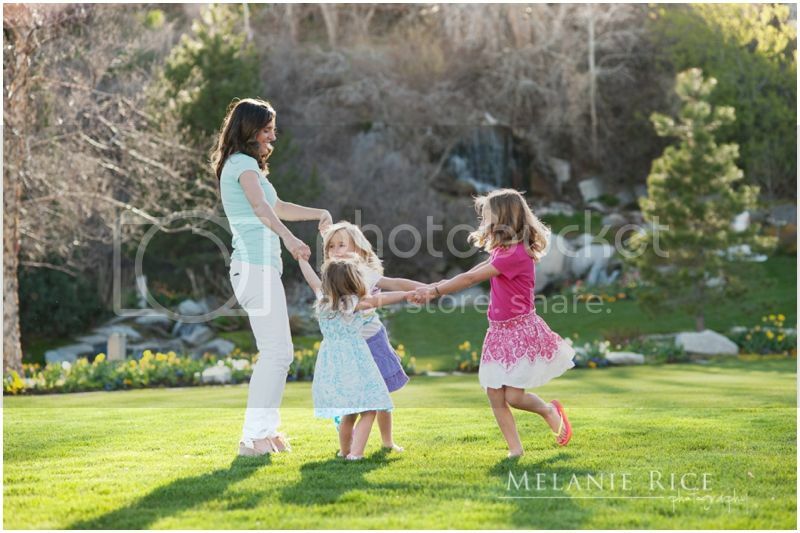 Their beautiful mom jumped in for a few shots too. 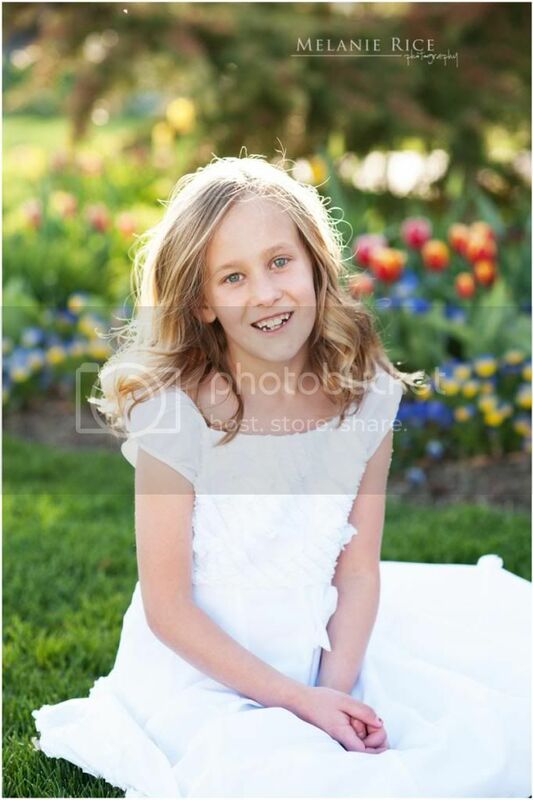 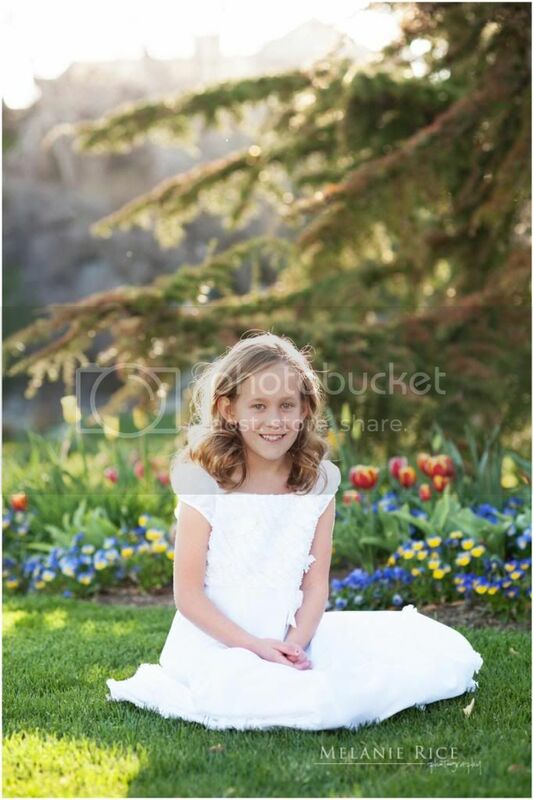 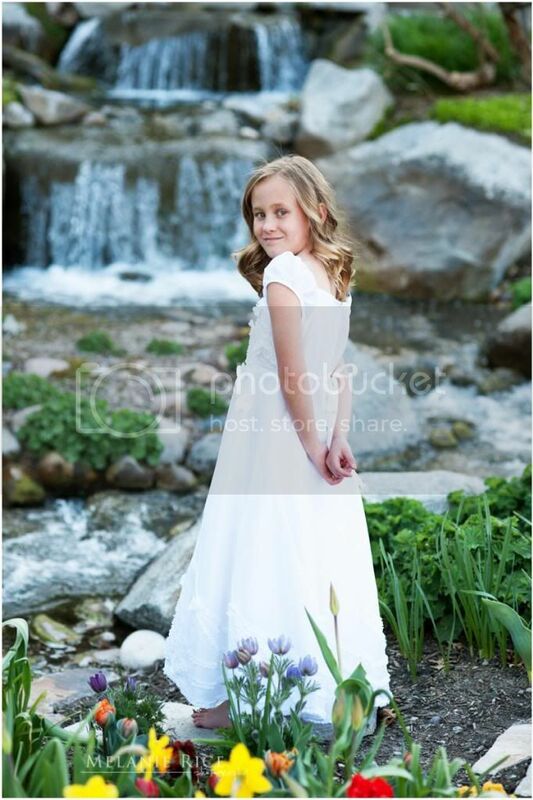 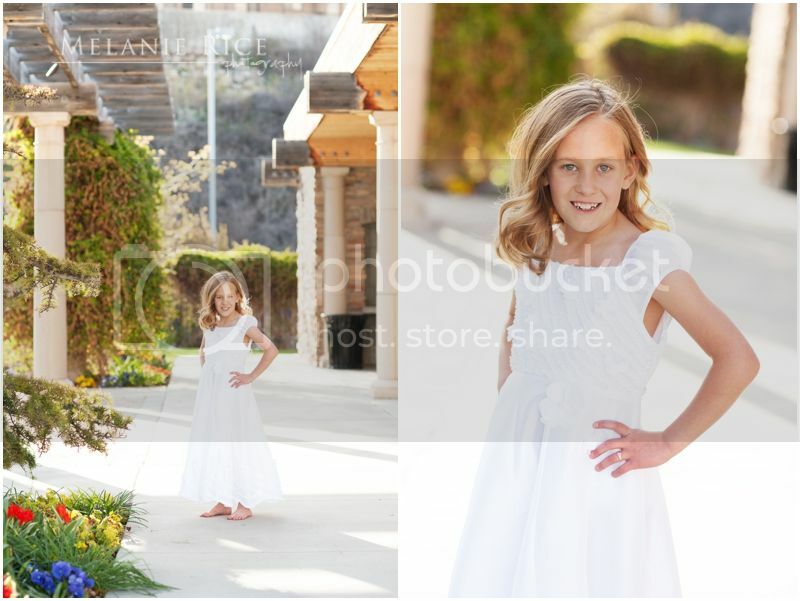 We finished off the session by capturing Makenzie in her LDS baptism dress. 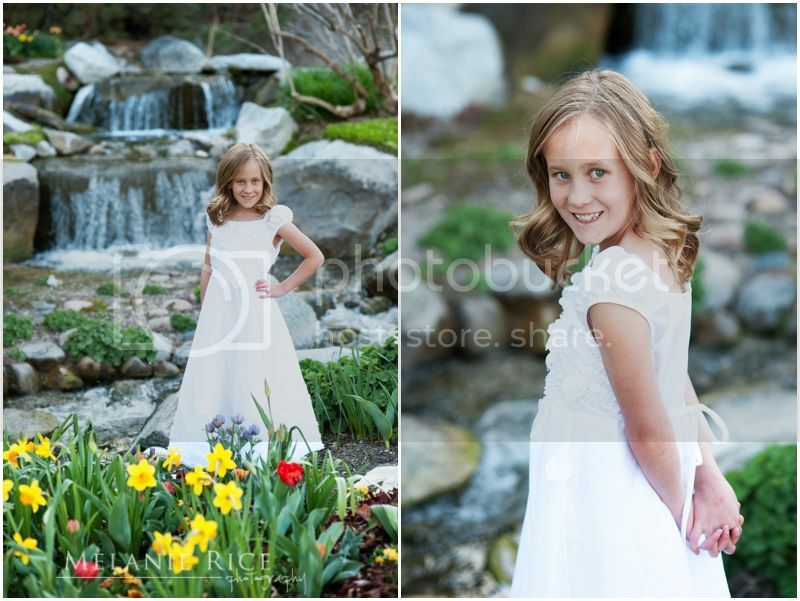 She looked radiant! 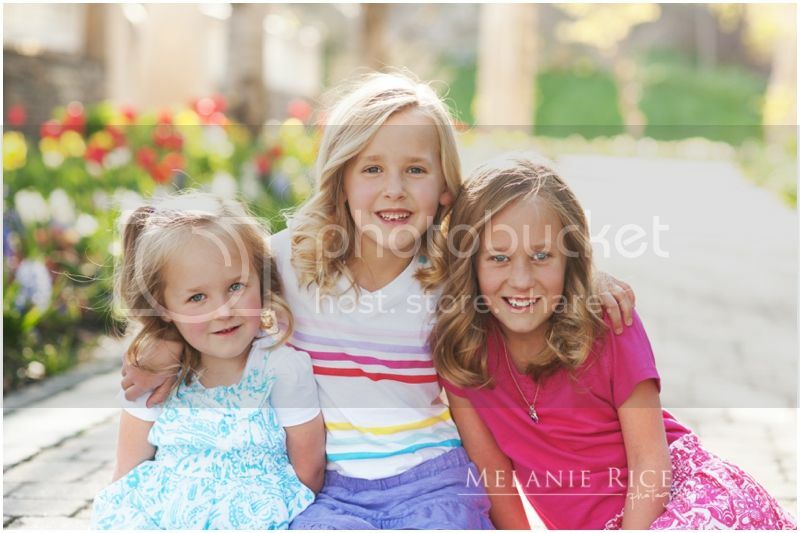 Here are my favorites from their day.